Quickly and easily edit your photos. Is there a better alternative to Paint? Is Paint really the best app in Image Editing category? 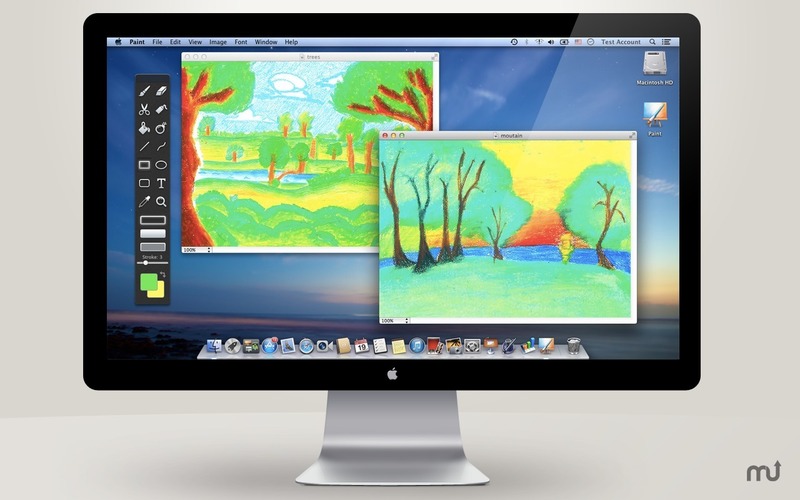 Will Paint work good on macOS 10.13.4? 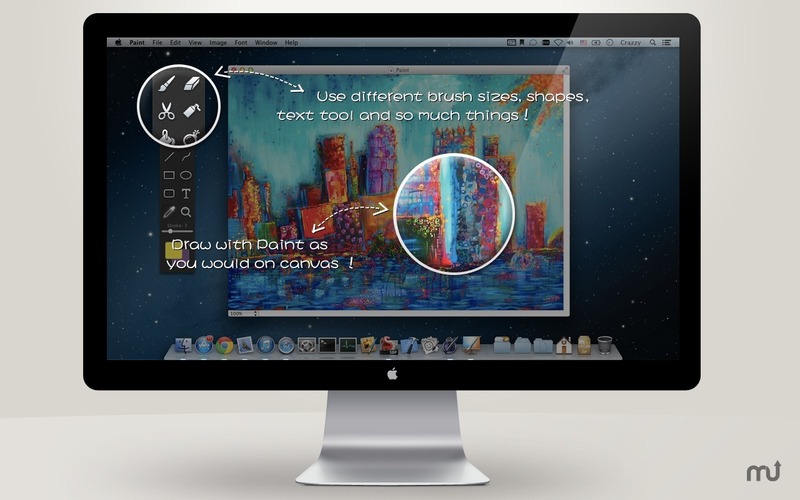 Paint is a beautiful and easy-to-use image editor. It may help you to make images quickly and edit your existing photos. Once your images are ready, send them to email, print, or save them to popular image formats, or share them with others -- just have fun with your pictures. Use different brush sizes, shapes, text tool and so much things. Open and save images using many other popular formats,including BMP, PNG, JPEG, TIFF, and GIF. 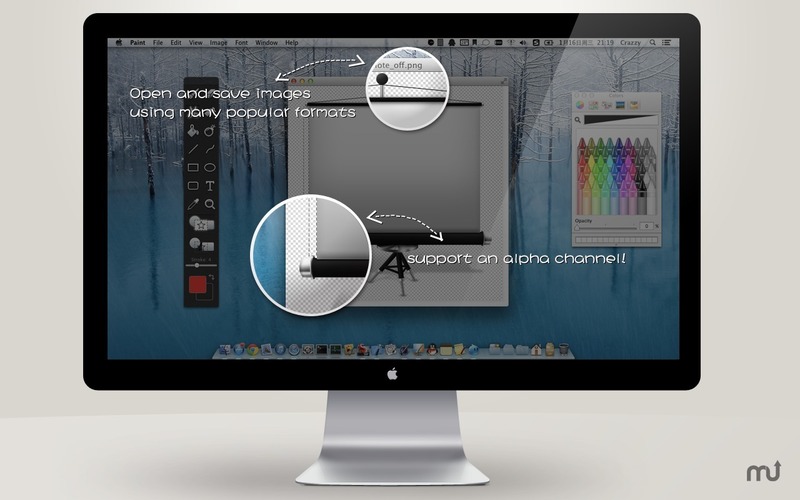 Full support for transparency is available for image formats that support an alpha channel (currently PNGs and GIFs). You can paste images copied from many common Mac applications, including Microsoft Office and Apple iWork.